In the continuous pursuit of improving the lives of children with learning differences, The Specialized Foundation hosted its second annual medical research summit at Stanford University to further their mission of improving the academic, health, and social success of today’s youth through cycling. Experts from their respective fields presented convincing findings on how exercise can motivate students and increase longevity along with more insight into the effects exercise has on specific regions of the brain related to focus and attention. In the long term, the plan is to use these findings to help doctors tailor cycling-specific interventions as a part of a comprehensive treatment program for ADHD. 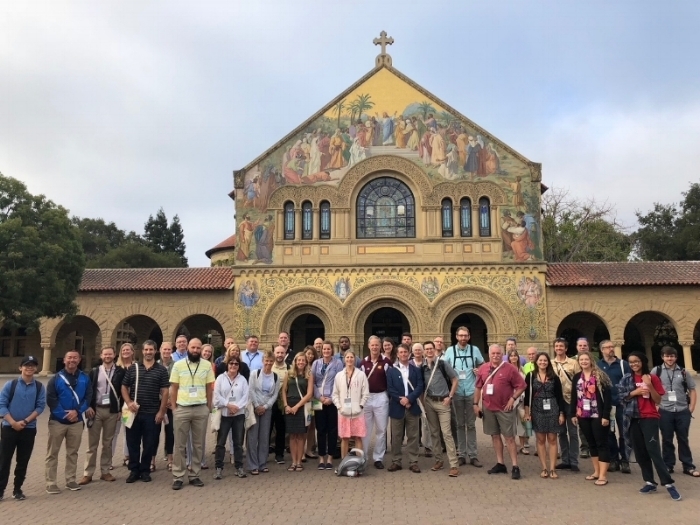 The 2018 Riding for Focus School Champions— from 30 states, representing 38 schools joined a pre-summit tour to view the sights and sounds of the historic and bike friendly campus--over 13,000 bikes strong on a daily basis! 1. Dr. Bruce Lee, Associate Professor of International Health at the John Hopkins Bloomberg School of Public Health, and Executive Director of the Global Obesity Prevention Center focuses on systems science and mathematical and computational methods and tools to assist in decision making in public health and medicine. The results were stunning. 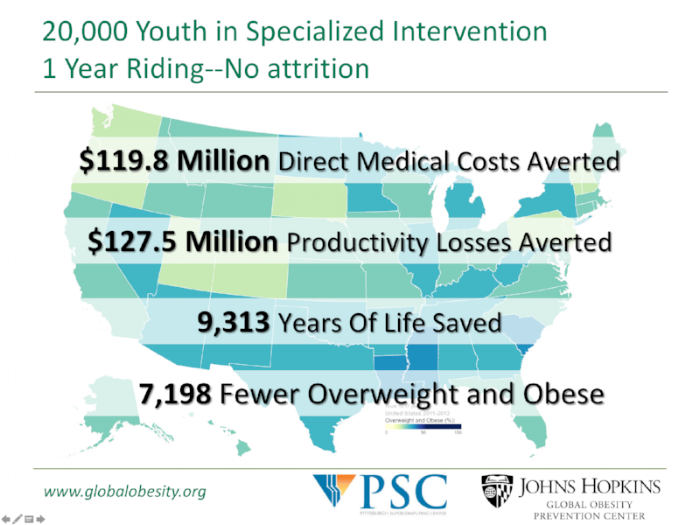 When he modeled the students in Riding for Focus this year alone, the program will help 20,000 kids collectively live 9,313 years longer with over 7,000 fewer overweight and obese students. 2. Dr. Allan Reiss, M.D. is the Howard C. Robbins Professor in the Department of Psychiatry and Behavioral Sciences and the founding director of the Center for Interdisciplinary Brain Sciences Research (CIBSR) at Stanford University School of Medicine. He and postdoctoral scholar Gavin Tempest, Ph.D. lead the cognitive neuroscience research arm of the Riding for Focus program. In particular, Drs. Reiss and Tempest examine what happens in the brain during exercise that influences the way we learn, think and feel. The studies employ functional near infrared spectroscopy (NIRS) to identify brain effects of cycling exercise and how these effects affect our learning, thinking and mood. The research is particularly designed to help develop exercise protocols beneficial to individuals with cognitive dysfunction such as attention deficit/hyperactivity disorder (ADHD). Baraa Hijaz, Research Assistant and Amgen Scholar at Stanford University demonstrated the fNIRS imaging technique on site. The fNIRS uses near infrared light to examine real-time activity of the living brain and can be used during cycling-exercise and rest. Light sources and detectors (plastic disks of about ¼ inch attached to optical fibers) are fixed onto a head cap. There is no sensation of any kind from the near infrared light and it is not harmful. The change in light as it passes from the sources to the detectors through cortical regions of the brain indicates oxygenated (red lines) and deoxygenated (blue lines) hemoglobin concentration. Gavin explained, "We can measure changes in hemoglobin concentration in different cortical regions of the brain simultaneously as shown in the line graph (a close up of 11 regions or channels), and visualized in the topograph, where each square represents a region or channel (indicating hemoglobin changes from large to small or red to blue, respectively). These raw data signals are processed offline and indicate cortical brain activation." 3. The Specialized Foundation Team including Ted Theocheung (CEO); David Wood (Program Director) and Kim Price (Ph.D. Neuroscientist and Research Lead) presented a quick progress report to date in overall program growth, impact on academic performance, attendance, social success and continued plans for research. 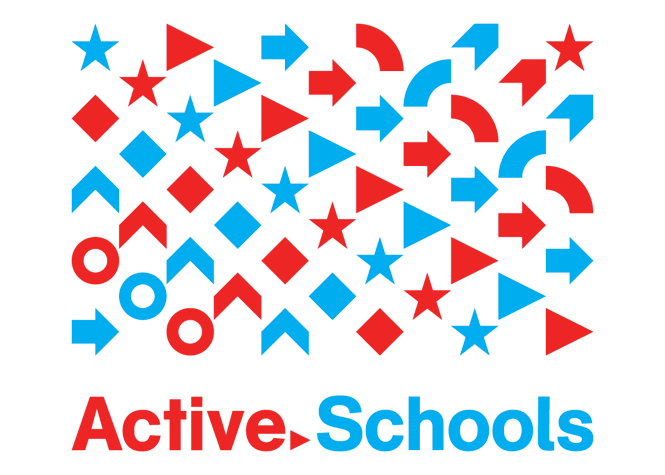 Ted shared with the help from our generous donors and outstanding school applications, Riding for Focus is now live in 38 schools across 17 states today with a target of 150 schools in 42 states for 2018-2019 school year. The Riding for Focus program is poised to continue scaling up! Two years of nationwide program testing is completed and medical research with Stanford is in year two of a three-year plan. Impact on Academic Performance: 268 Observations from two Middle Schools implementing the 6-3-20 Riding for Focus Intervention resulted in greater improvements in reading scores consistent with attentiveness and focus observations from previous research. Impact on attendance results indicate Riding for Focus costs approximately 30k to fully activate in a school and has the potential to save the school district $140,979.60 in recovered absenteeism budget penalties. Social Success Impact—in exit surveys from Riding for Focus, 85% of kids indicate they will continue riding outside of the class and would actively seek more cycling opportunities in and after school. Continued plans for research include expanding the applied research program to an additional four Middle Schools and utilizing a new heart rate monitor in partnership with Schoshe Industries and the Rhythm 24+ that provides color feedback to students while riding. 4. Cynthia Hartung, PhD., Associate Professor of Psychology at the University of Wyoming in Laramie focuses her research in improving the scientific rigor of treatments for emerging adults and college students with ADHD and in alternative treatments for ADHD in college students focusing on physical exercise, sleep and nutrition. Her past 16 years of research shows ADHD is a problem in college students and students are struggling. -Approximately 2 to 8% of the college population reports clinically significant levels of ADHD. -At least 25% of college students with disabilities are diagnosed with ADHD. -Non-prescribed use (i.e., diversion) of stimulant medication is a growing problem with approximately 7% of college students reporting this behavior. -It was reported that 81% college students get the stimulant medication from friends who don’t take it and have extra to share. Dr. Hartung also donates her riding expertise serving as a National Interscholastic Cycling Association Coach (NICA) giving her an edge in coaching students who have attention challenges and can found on the local trails mountain bike riding with her two sons. 5. Lawrence Kovac, Riding for Focus School Champion from Bath Middle School, Bath, Maine shared his cycling philosophy-- that learning happens everywhere, not just within the four walls of the classroom. Lawrence is an experience outdoor education specialist serving as the Chief Instructor of the Pacific Crest Outward Bound School and former director of the University of Michigan’s Outdoor Adventure Program. And the proof—Lawrence and his students built a Pump Track in 3 days with a little help from his Specialized friends! “Riding for Focus is improving lives, and I am committed for the long haul. 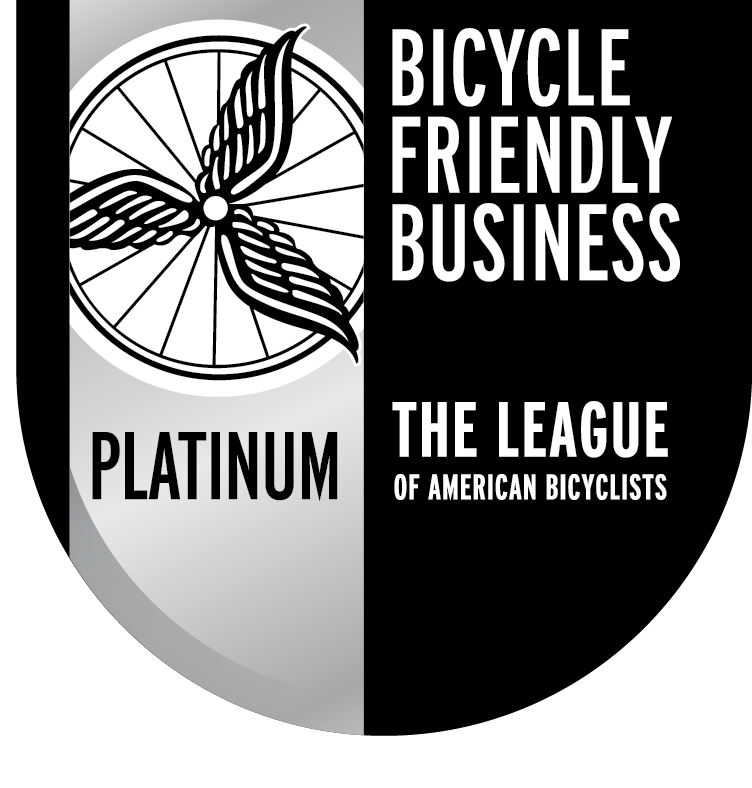 I look forward to continuing to work together to make kids healthier, happier, smarter and more connected to their communities through cycling”, shared Lawrence.